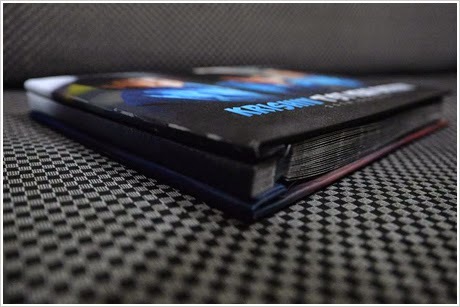 Sticky album is basically the optimized version of our old time conventional albums. 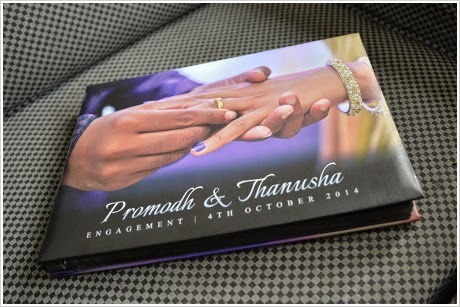 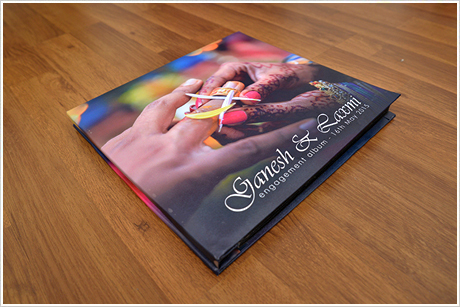 Often used as wedding album, wedding dinner, birthday..etc. 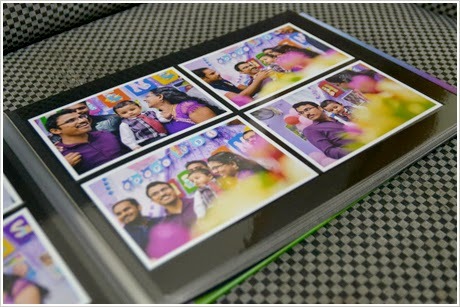 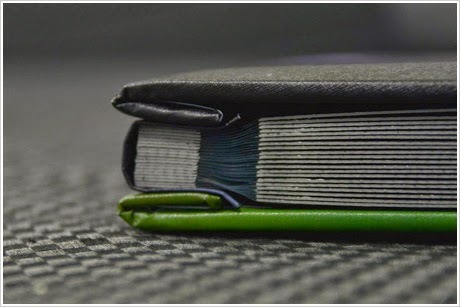 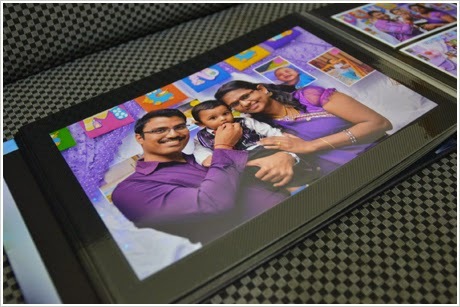 The frontcover of the imagewrap sticky album contains full personalized photo whereas the inner layoout contains 4R & 8R size photos. 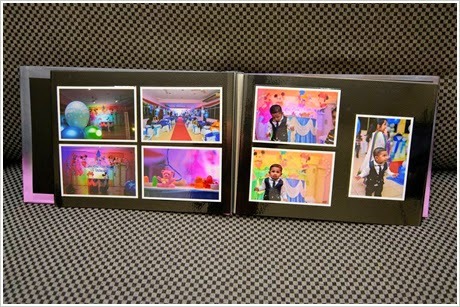 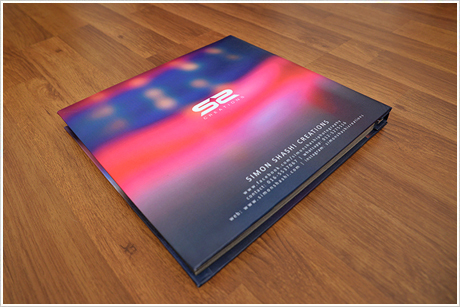 The photo materials are available in two types: glossy or matte. 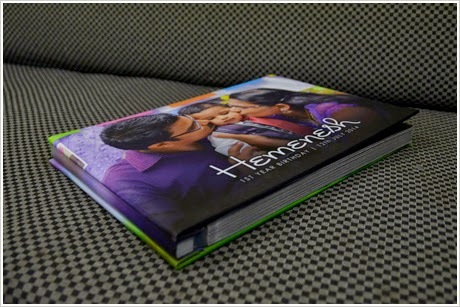 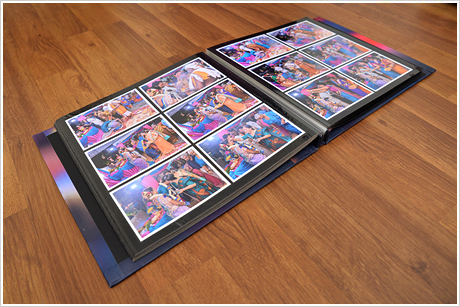 This large size album can fit in 140 (4R) and 3 (8R) photos. 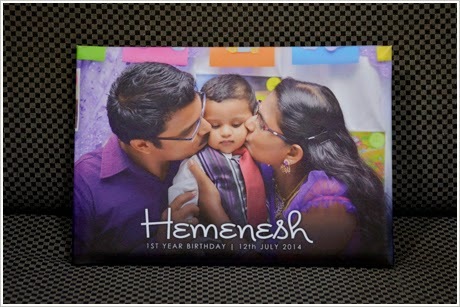 Size: 10" x 15" & 15" x 15"